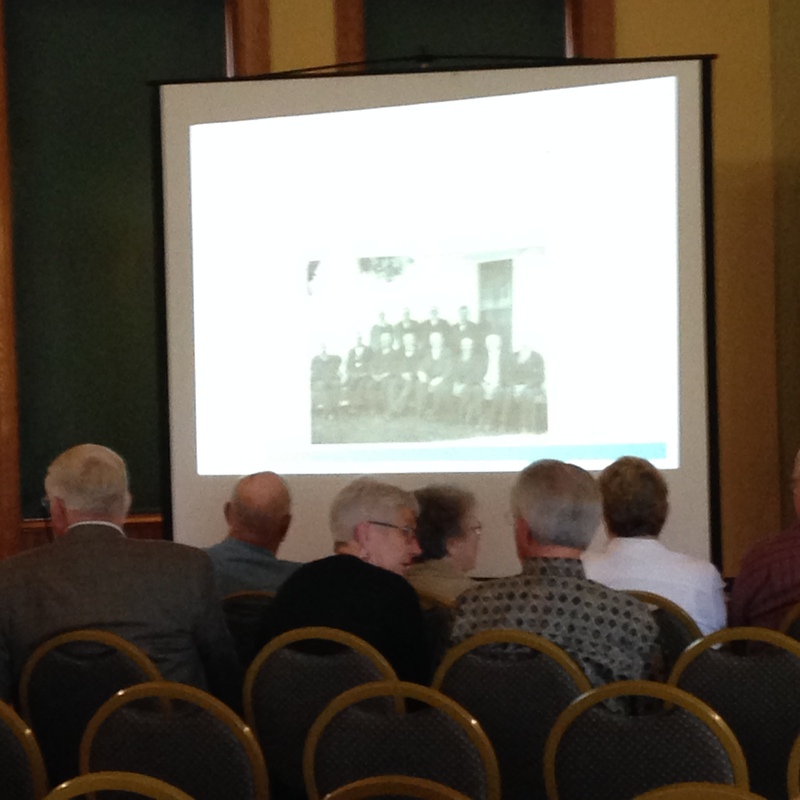 Last week, my husband and I attended a presentation hosted by the Minnehaha County Historical Society in Sioux Falls, South Dakota. The program was held at the Old Courthouse Museum, and discussed “Civil War Veterans of Minnehaha County.” All of these veterans fought for the Union, and most were from the Midwest. Twenty veterans were highlighted, and most were founding fathers of Sioux Falls. Bill Hoskins, director of the Siouxland Heritage Museums and a member of the 13th U.S. Infantry Regiment, Company D, was the speaker. According to Mr. Hoskins, there are 347 documented veterans of the Civil War who are buried in 18 cemeteries in the county. Five percent were held as prisoners of war in Andersonville, Georgia, Camp Floyd, Texas, and Libby Prison in Richmond, Virginia. There are only 55 Confederate soldiers who are buried in the Dakotas. 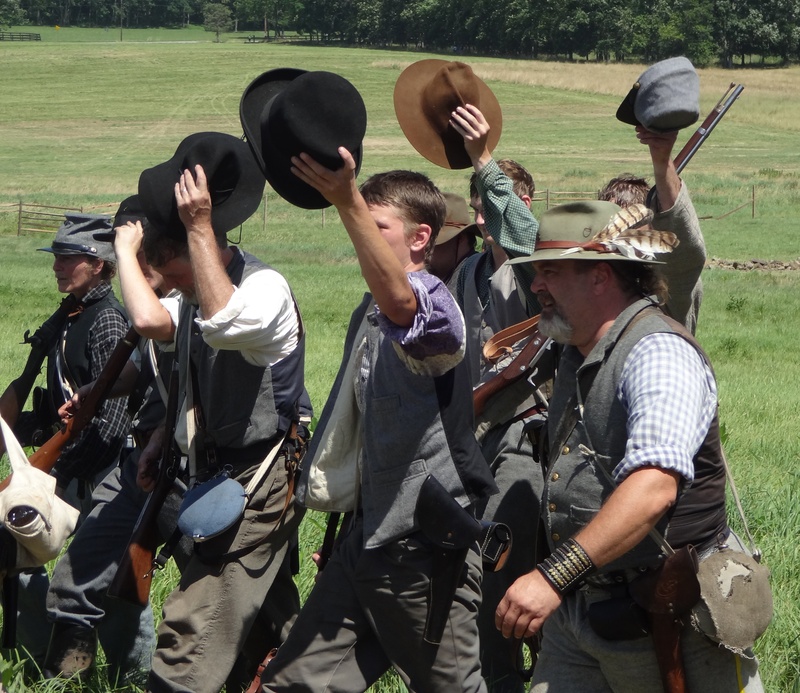 Over the course of the war, the Union army grew from 10,000 soldiers to over one million. Some were mustered out in the summer of 1866 in my hometown of Sioux City, Iowa. After the war, many veterans participated in westward expansion through the Homestead Act. 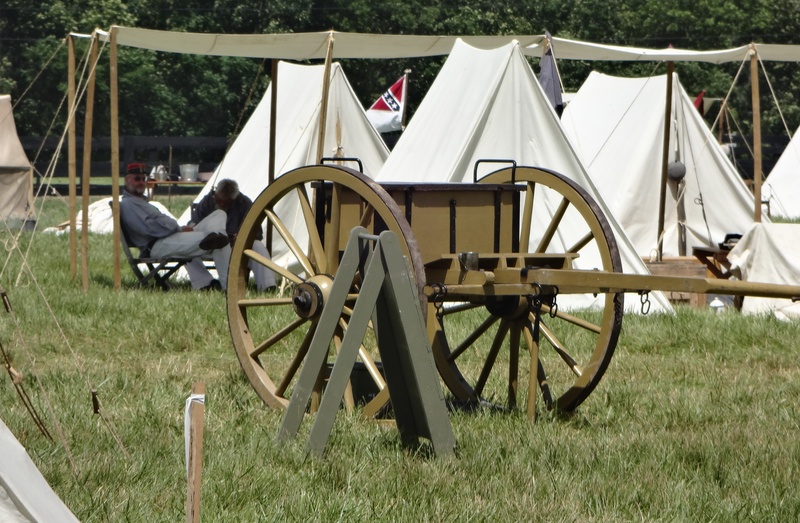 According to Mr. Hoskins, ex-Confederates were not allowed to participate. Many Confederates who were held captive at Rock Island Prison Camp in Illinois stayed in the Dakotas to fight Indians after they took the oath. Fort Dakota was built on the banks of the Big Sioux River in June, 1865, where Sioux Falls is now. Two hundred and twenty-one men were members of the G.A.R. in Minnehaha County, and seventy percent were farmers. Some had various professions at the same time, such as doctors and fire chiefs. 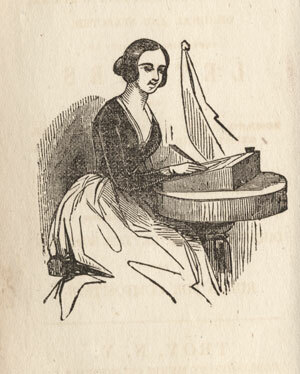 They promoted veterans’ affairs, and many were members of the Mason’s. These men helped shape South Dakota into what it is today. 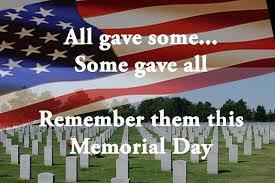 Memorial Day is once again here, and signifies the start of summer. Although most of us think of it as an extra-long weekend to go swimming, eat barbecue, and enjoy the sun (or rain, as the case may be), we should keep in mind what the holiday is really all about, and give honor to those veterans around us. WWII vets are fast disappearing, so we should give them an especially heartfelt “thank you” if we have the opportunity. and is especially poignant coming from a veteran himself (although he gets his facts wrong about the origin of Memorial Day, which actually started in the South following the Civil War. One of my favorite things about living in the South was attending pilgrimages. Several take place in Mississippi each year, including Natchez, Aberdeen, and Holy Springs. 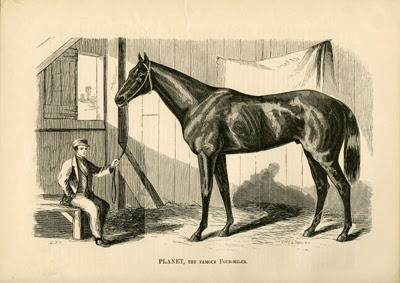 These events typically occur during the month of April. 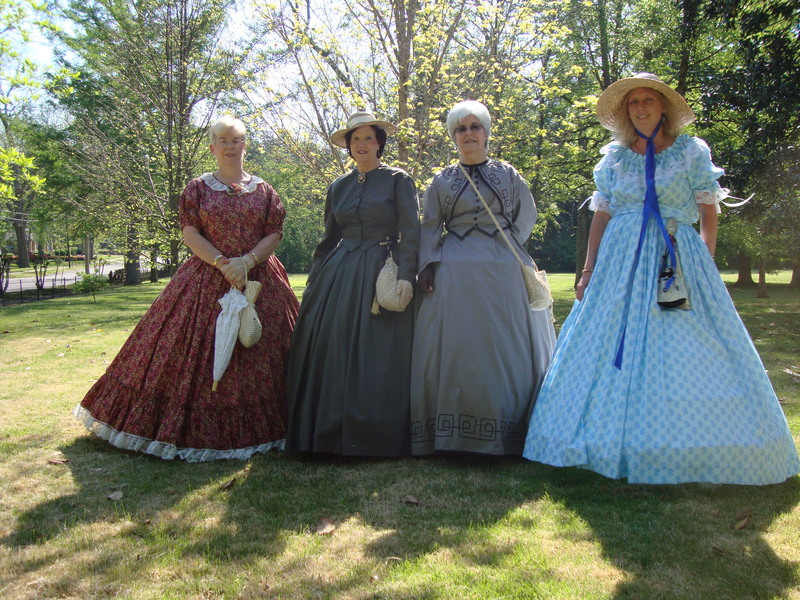 It is an amazing experience to participate in one of these pilgrimages and see what it was like to live in the antebellum South. Pilgrimages attract people from all over the world. 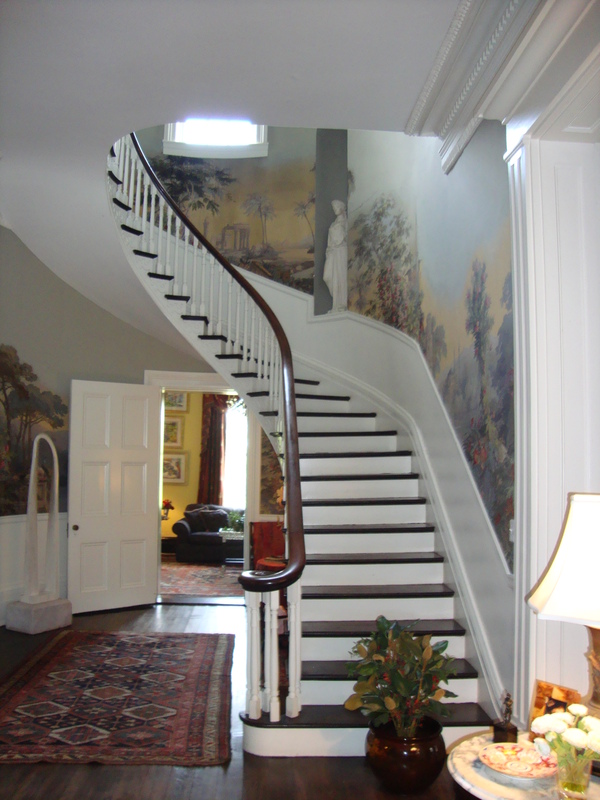 My own personal experience included serving as a docent at one of the beautiful mansions in Holly Springs. This small town was spared when Union General Grant decided it was too pretty to burn. 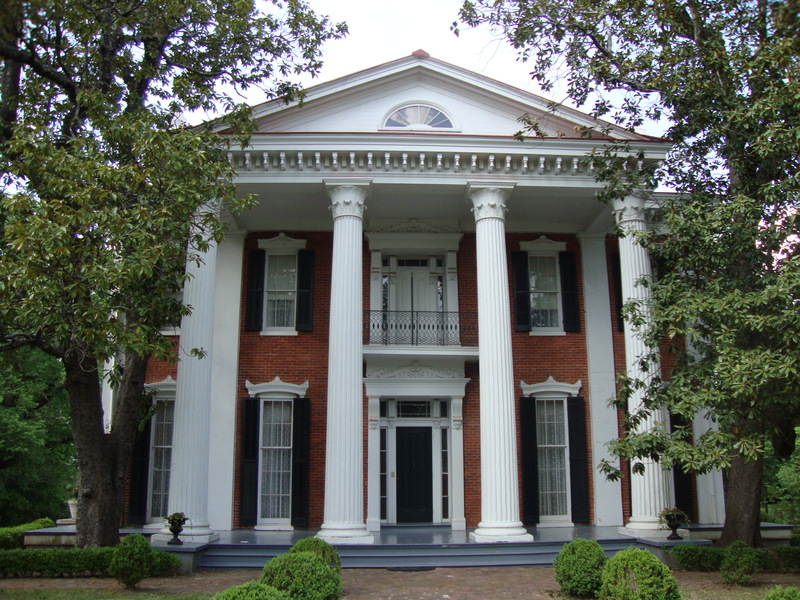 One of the majestic homes served as his headquarters during his invasion into Mississippi leading up to the Battles of Iuka and Corinth in 1862. As a tour guide, I had the privilege of learning about one of the spectacular houses in Holly Springs, including its previous owners. Holly Springs is a favorite location for those wishing to see a glimpse of the past as displayed in the grand old mansions. Most of the homes, built in the 1850’s, have been restored to their original grandeur. 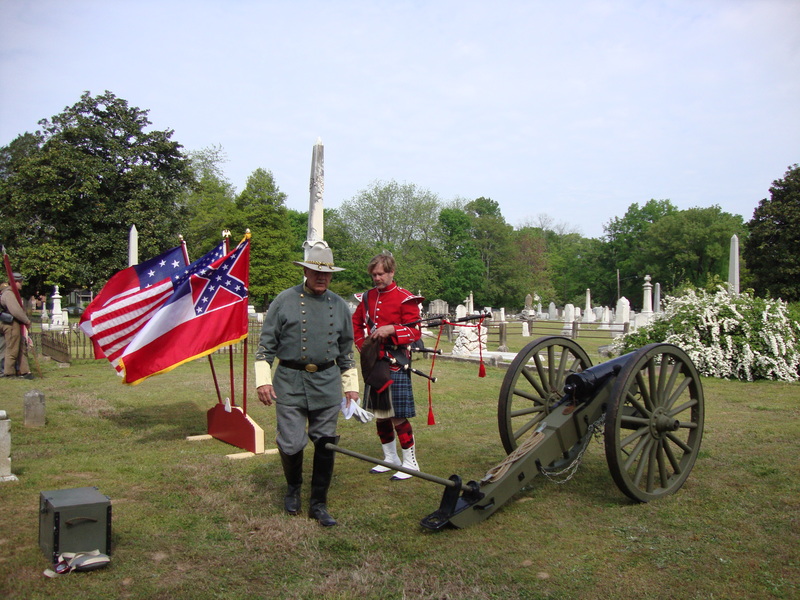 Besides the home tour, a special service is held in the cemetery to honor fallen Confederate soldiers who are buried there, and a tour of slave shacks is also included. Magnolias and moonlit nights add to the romance, as do belles dressed in ball gowns and horse-drawn carriages parading through the streets. Pilgrimages are an excellent way to experience the past while living in the present, and see what true Southern beauty represents. One hundred and fifty years ago, on May 12-13, 1865, the final skirmish of the Civil War took place at Palmito Ranch, Texas. 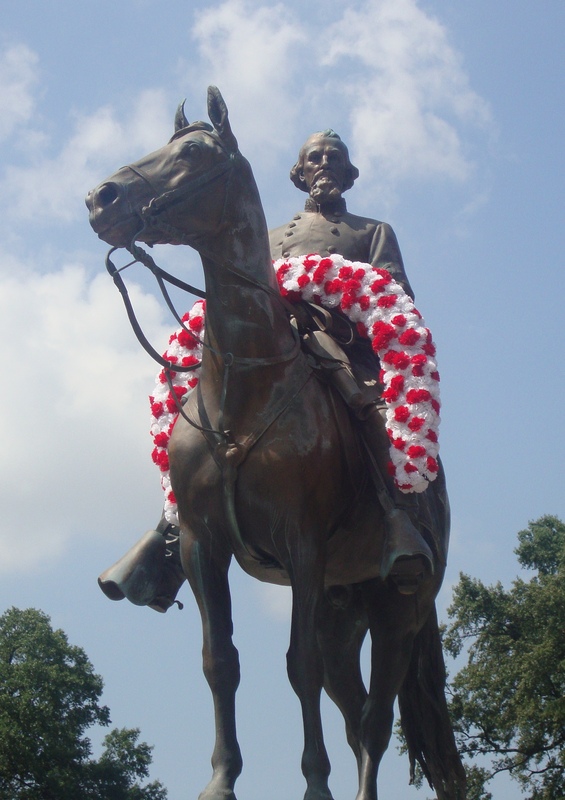 Two days earlier, Confederate President Jefferson Davis was captured in Georgia, which ensured that the once noble Confederacy was now all but deceased. 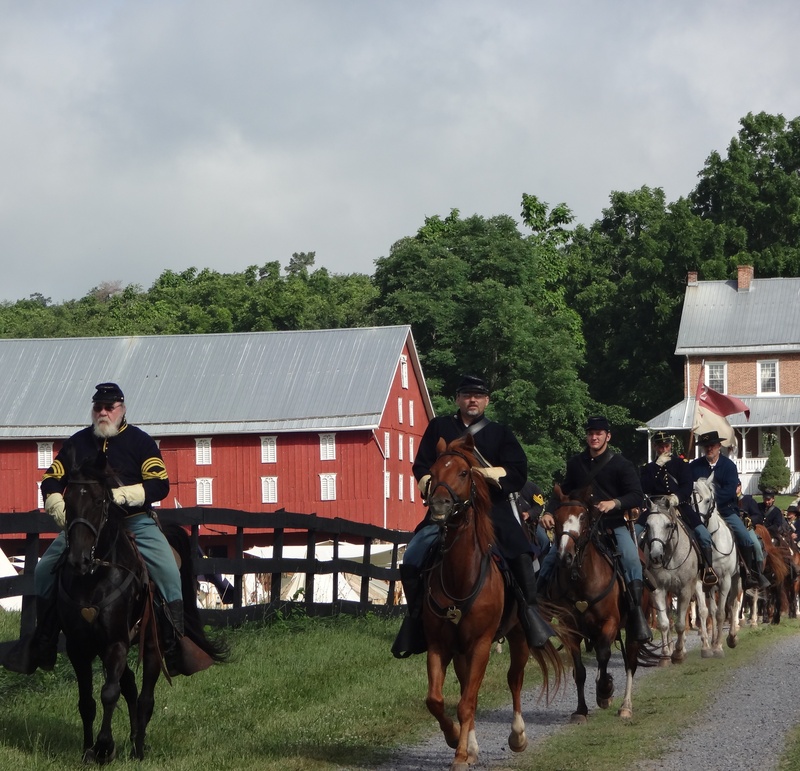 On May 11, 1865, Union Colonel Theodore H. Barrett set out on an expedition with 250 soldiers of the 62nd U.S. Colored Infantry Regiment and 50 men of the 2nd Texas Cavalry Regiment under Lt. Col. David Branson. Their mission was to attack Rebel outposts and camps on the Rio Grande, going against an agreement that had been struck in March 1865. On May 12 at approximately 8:30 a.m., people on the Mexican side of the river informed the Confederates that Union troops were invading. Branson attacked, scattering the Rebels. 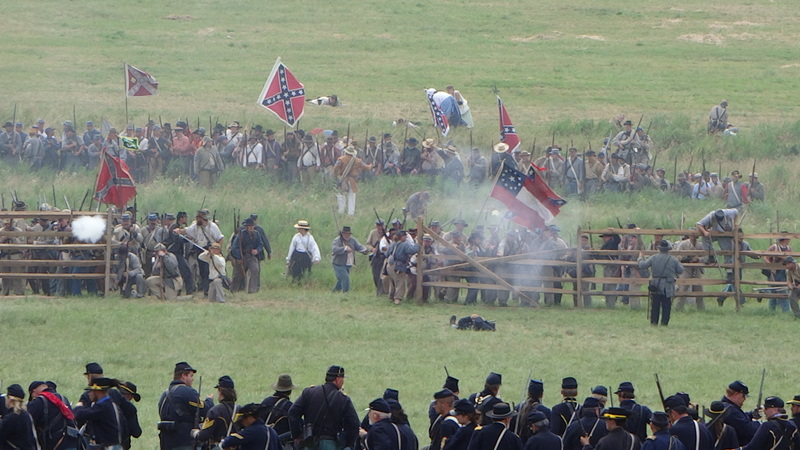 At 3:00 p.m., the Confederates retaliated, forcing the Federals to retire to White’s Ranch. On the morning of May 13, Branson received assistance from Barrett. A skirmish ensued from White’s Ranch to Palmito Ranch. At 4:00 p.m., a sizeable Confederate cavalry force led by Col. John S. “Rip” Ford, approached, and the Federals formed a line. After being pounded by Rebel artillery, Barrett and his men retreated. 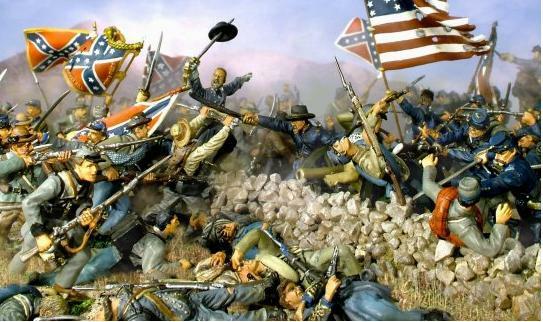 It was the last battle of the Civil War, and ironically, it was a Southern victory.